Whether you’re trying for a baby, pregnant or with a newborn; acupuncture could help you through these somewhat challenging times, when a lot is demanded of your body and mind. Here’s everything you need to know about the therapy and how it can help mums-to-be and mums. 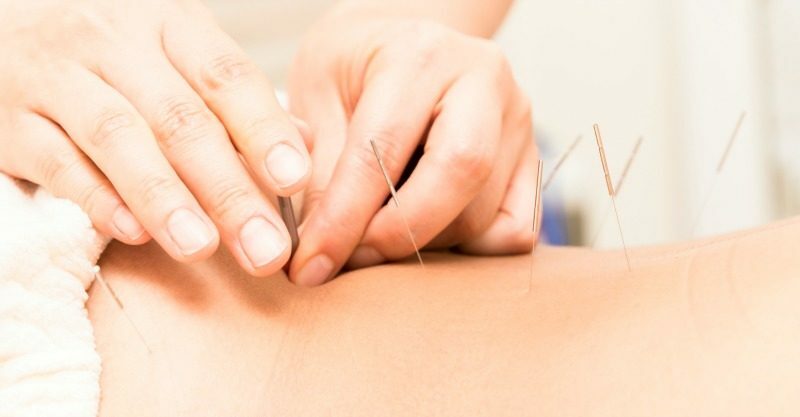 Originating in ancient China more than 2,500 years ago, acupuncture is a natural and holistic form of Traditional Chinese Medicine (TCM) where trained practitioners insert thin needles into the skin to stimulate various points on the body. Now incredibly popular in Western cultures, it’s been proven to effectively treat a wide variety of ailments including pain, disease and stress; and is usually used alongside other holistic techniques such as herbal medicine, massage and meditation. Does it really work and how much will it cost? Although it may seem like a strange, alternative therapy; acupuncture is continually evolving and proving its effectiveness worldwide. It’s even recognised by the World Health Organisation (WHO) as a method for treating many health problems and concerns. Despite using needles, it’s mostly pain-free and sessions generally last between 30-60mins (around two-six sessions are recommended however it varies with each individual patient). Cost also varies depending on your specific treatment; on average a session costs around $70 and you should get a portion of this back from your health fund. Many women turn to acupuncture when they are trying to fall pregnant, with thousands claiming they conceived thanks to the natural therapy. Studies have shown it helps reduce stress and increases blood flow to the reproductive organs and endocrine system, which is what increases their chances of conception. It’s been proven to be a great support for women going through IVF too, with those doing acupuncture in addition to their clinical fertility treatment boosting their chances of conception by 26 percent. Women who have suffered miscarriages have also found acupuncture beneficial, claiming it helped their body heal faster allowing them to not only fall pregnant again quickly, but carry a healthy baby to term. 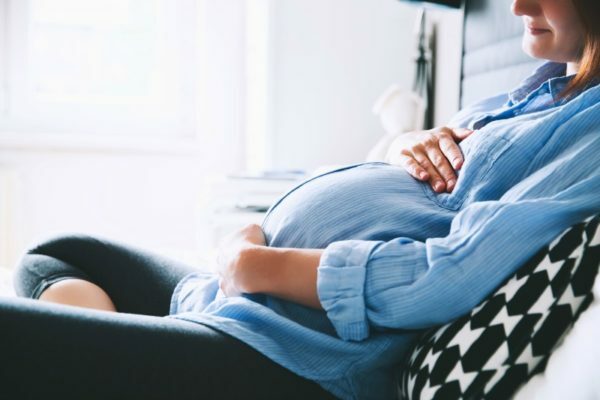 There are many different and amazing stages our bodies go through when we’re pregnant, and some of them can be quite challenging and painful. The good news is that acupuncture has been proven to help with a range of pregnancy ailments to help make the nine months go a bit smoother. It can help ease pregnancy symptoms such as morning sickness, nausea, fatigue, insomnia, various aches and pains, cold and flu symptoms, sinus congestion, stress and anxiety. There are many ways that acupuncture can help an expecting mother in the last few weeks of her pregnancy. Studies have shown that it improves the positioning of your baby, relaxes tendons and ligaments, softens the cervix and helps with anxiety to help prepare your body for an efficient and safe labour. Acupuncture can also help turn a breech baby, reduce the chances of being induced and needing medical intervention during birth, and bring on labour in a natural and safe way – great news if you’re overdue and keen to get bub out! Once your baby is safely in the world it’s important to continue to look after yourself – especially if you’re breastfeeding. Acupuncture and Chinese herbal medicine can help new mums in a range of areas such as: achieving faster body recovery post birth, boosting milk supply, treating mastitis, healing haemorrhoids, helping with fatigue, reducing uterine pain and bleeding, helping with postnatal depression and anxiety, plus many other general areas of well-being. Sounds pretty amazing to us! Would you give acupuncture a try, or did you find it worked for you?